Craving peace and quiet? Explore the charms of Shakujii Koen. Tokyoites, to some, could be viewed as a bit aloof and snobbish. A Japanese pal once said that central dwellers (within the Yamanote Line) look down their collective nose at Nerima Ward, basically dismissing it as Saitama Prefecture. Now, not to ruffle too many Aoyama feathers, but this is plainly not true. Granted, Saitama isn’t the perfect place to live. 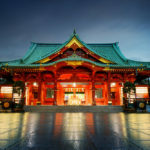 Known for being a tad dull and parochial, it earned the nickname “Dasaitama” or “Uncool Saitama.” Nerima’s Shakujii Koen, however, isn’t in Saitama; it is in Tokyo, and is simply stunning. 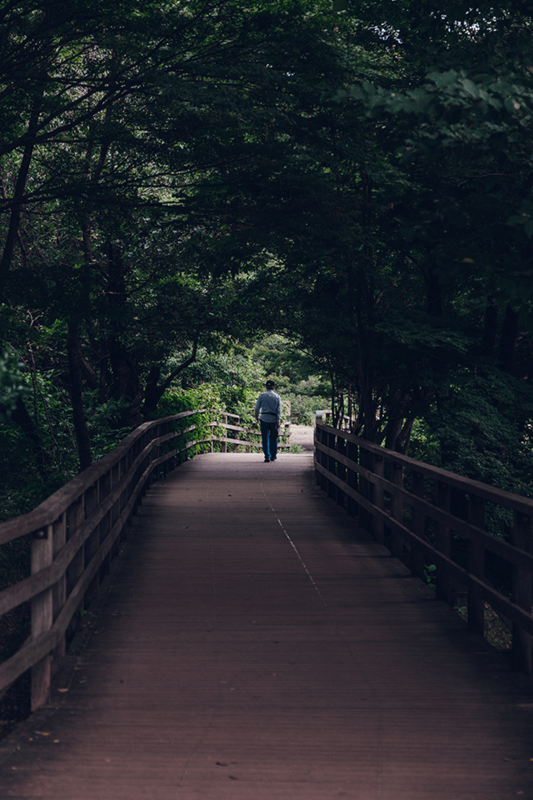 It’s quite a claim but only five minutes (by express train) from the concrete jungle of Ikebukuro on the Seibu Ikebukuro, Yurakucho and Fukutoshin lines, the park is a superbly convenient and sophisticated area for people wanting a bit of deserved peace and quiet surrounded by nature. 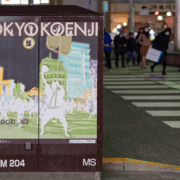 Kichijoji, in recent polls, gets all the acclaim for being stylish and elegant with its Inokashira Park and fashionable boutiques and eateries. However, if you’re looking for a park, and we mean a real park, then Shakujii Koen with its glorious Shakujii Lake and adjacent Sampo-ji Lake is miles better. 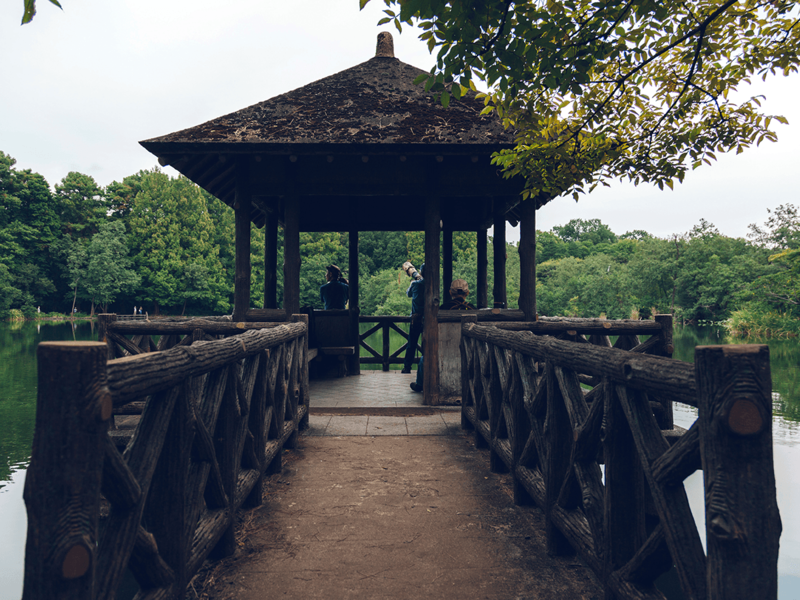 It’s true that besides the ponds and park areas there’s not that much to do in Shakujii Koen, but the water and wildlife are second to none in the Tokyo area. 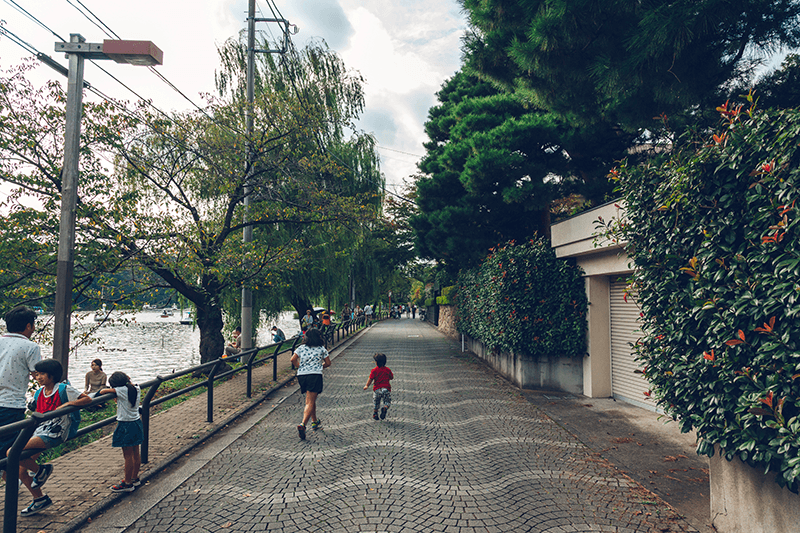 Popular with fishermen, toy boat clubs, wildlife fanatics, couples and kids, the park area, roughly a five-minute walk from the station, is breathtaking. 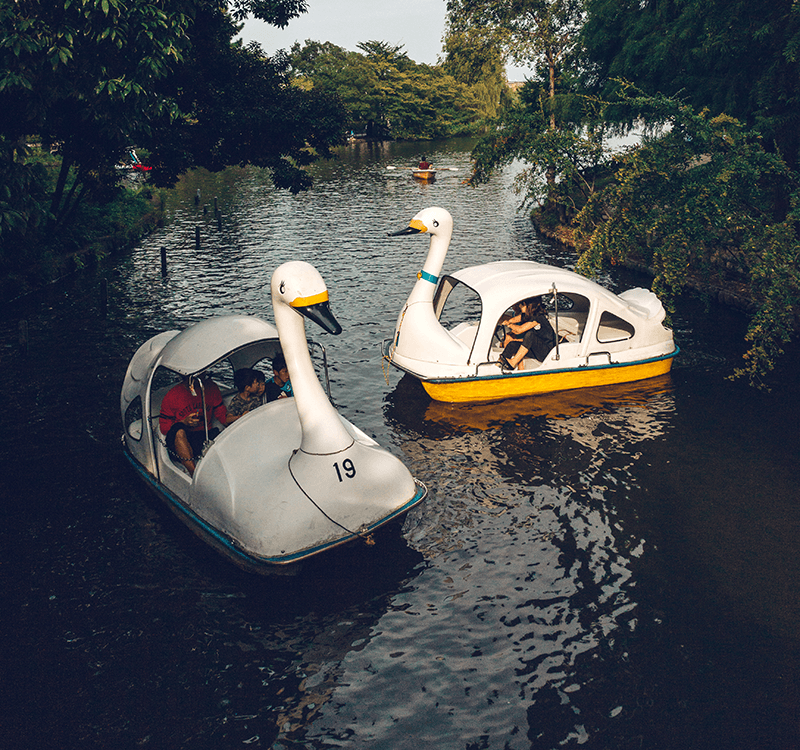 It’s a perfect spot for fishing, picnicking or pedaling away on the swan pedalos which are available beside the pond areas. 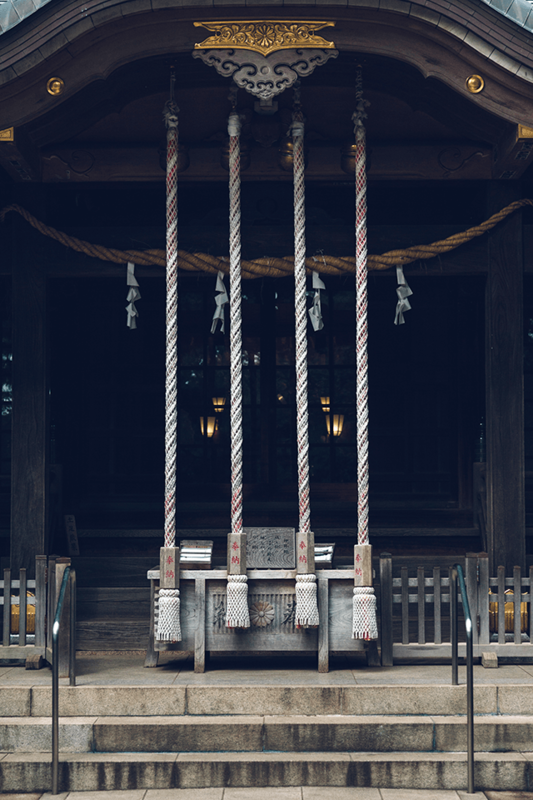 There are some very quaint Shinto shrines dotted around the park as well as a huge amphitheater, which hosts concerts and performances, and is an ideal spot for relaxing or reading a book. It’s a beautiful spot overlooking the pond and a lovely getaway from the hustle and bustle of central Tokyo life. 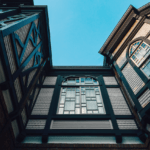 It’s an area of culture too, with nearby Makino Memorial Garden and Museum, and Nerima Shakujiikoen Furusato Museum which are well worth a visit if you find yourself in the area. One of the most remarkable aspects of the area are the houses and buildings that surround both lakes. “Mansion” simply means “family apartment” in Japanese, but these are mansions in terms of the English definition of the word. “Opulent” doesn’t really do them justice. If you love peeking at other people’s abodes, then Shakujii Koen is the perfect spot. At the furthest end of the pond nearest the station you will find the legendary bakery Peater Pan. It’s a celebrated bakery around the Kanto area and holds lots of culinary treasures for locals and visitors alike. 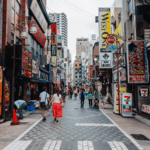 Near the station you’ll come across Mujirushi Ryohin and Seijo Ishii stores which will satisfy your simple yet stylish sartorial needs, and also offer an abundance of globally imported foods and drinks. It may not be Daikanyama or Nakameguro with their penny-farthing-riding, tattooed hipsters, but Shakujii Koen is an ideal getaway for a few hours or even a wee day trip. Beautiful, surrounded by nature and vibrancy, it’s an excellent location for a relaxing stroll on a sunny autumnal day. 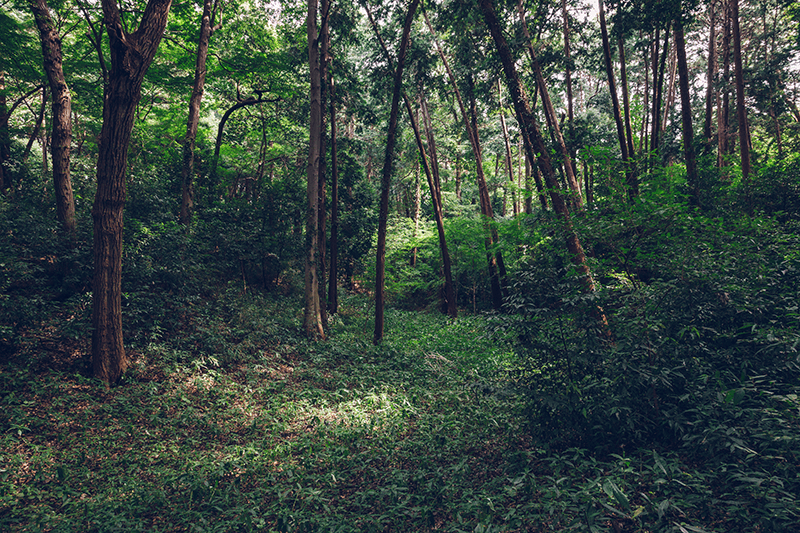 Forget the supercilious central Tokyoites, and circumvent Kichijoji and its faux bohemianism, and instead explore a part of Tokyo where real people indulge in real hobbies in a real natural environment.